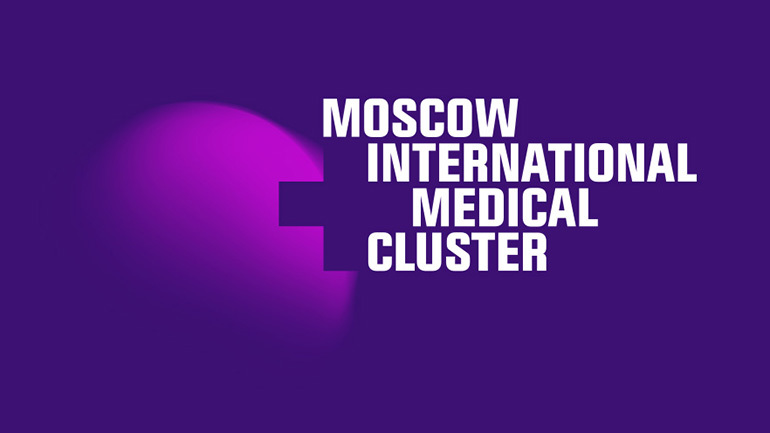 International medical exhibition in Moscow, Russia is held 8 to 12 DEC,2014. 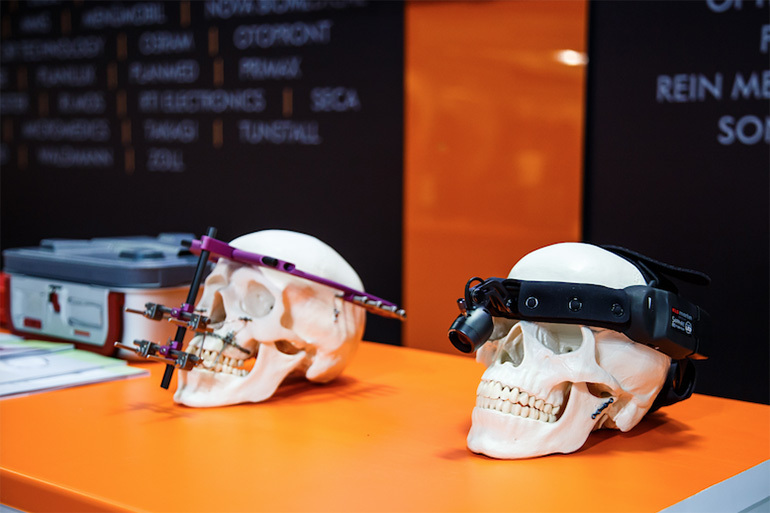 Exhibition area of 45,000 square meters, an increase of 26% compared to 2007, have come from 40 countries and regions participated in nearly 1000 exhibitors and visitors have even reached 28,383 people, 94% are professional audience. MEIWO is one of supplier and wish can distribute to the exhibition and give more and more help for the customer from all over the world.